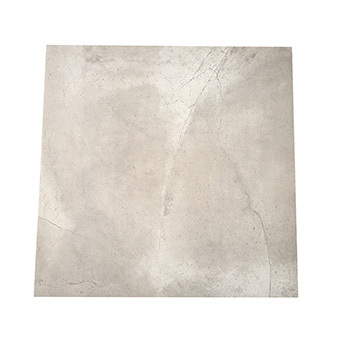 These porcelain tiles have a grey colour and concrete style which has been emphasised by a highly polished finish. 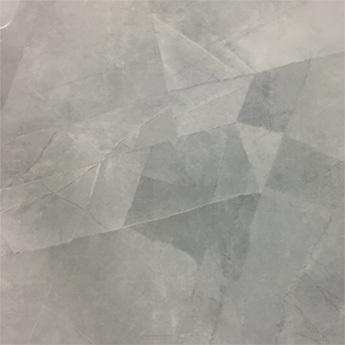 These versatile porcelain tiles work superbly as part of a range of interior layouts, adding style to bathrooms, kitchens and living room areas. 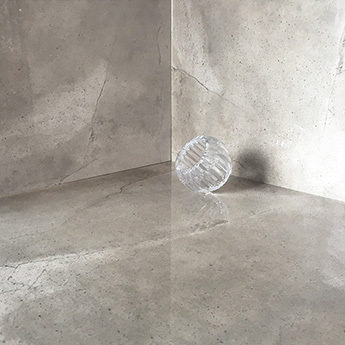 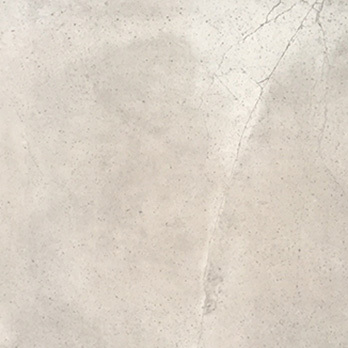 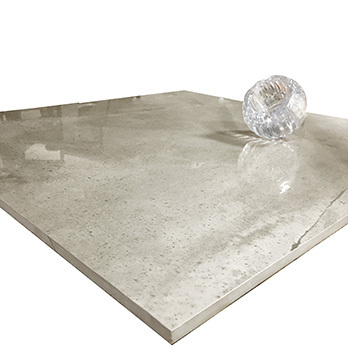 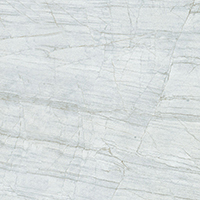 You can provide walls with a stunning feature by choosing these concrete grey porcelain tiles. 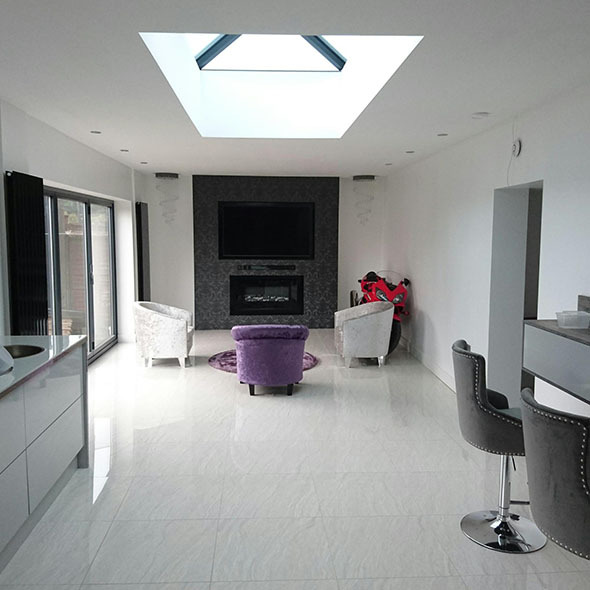 They are a superb option if you are looking to produce a genuine wow factor. 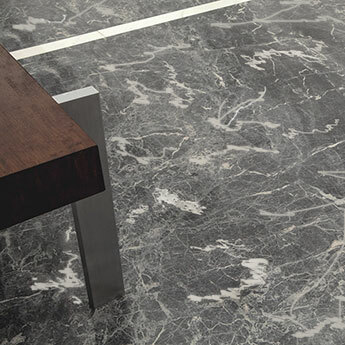 They have a unique pattern which can transform the style of interior decors. 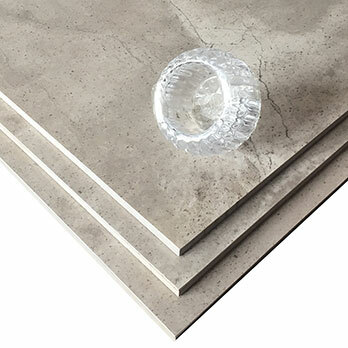 These durable porcelain tiles provide floor areas with a hardwearing surface. 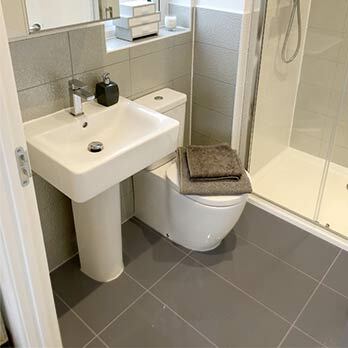 These tiles are a highly practical option. 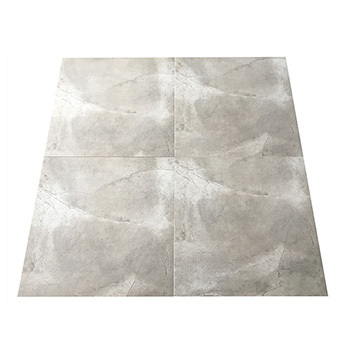 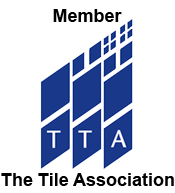 Not only are they suitable for high traffic areas but if you would like a warm covering under foot then you can use electric underfloor mats with these tiles.